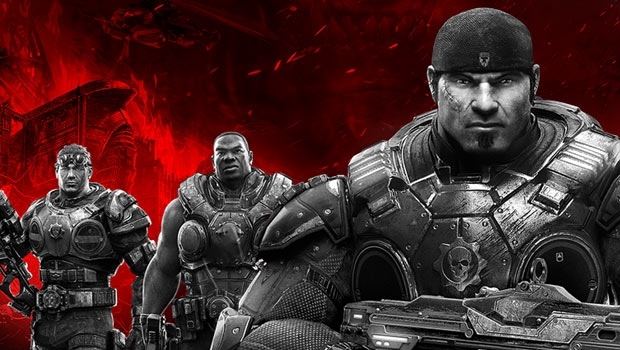 So the remake of Gears of War is out on the Xbox One this week. And I know what you’re wondering; Am I going to rip on it for being an unnecessary remake, that I have some long standing dislike of Gears of War or some other negative or passive aggressive nonsense about the series. Well I’m not going to do anything like that. I like Gears of War in fact, back in the day I spent a significant amount of hours playing it online. So does that mean I’m going to go out and buy this remake? Hell no I’m not.